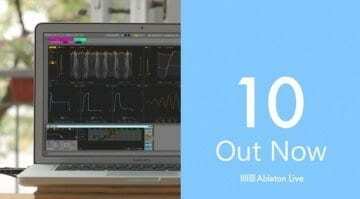 Ableton Live 10: leaked upgrade marketing suggests this time it’s real? 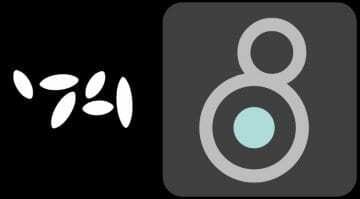 We keep getting these little flashes of Ableton Live 10 possibilities. In August we thought it might have been spotted in a DJ Jazzy Jef video, although many people pointed out it was just a Live 9 skin. 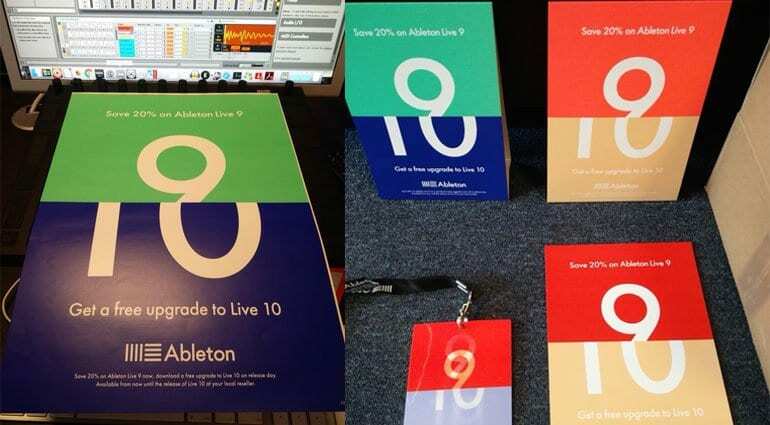 This time we have an image of, what looks like, official marketing materials that seem to suggest that a Live 10 announcement is about to drop. Posted by Robert Baker, producer at “We’re Not Friends”, onto his Facebook page were two photos that appear to show point-of-sale posters and counter displays. They all say that you can save 20% on the price of Ableton Live 9 and get a free upgrade to Live 10. 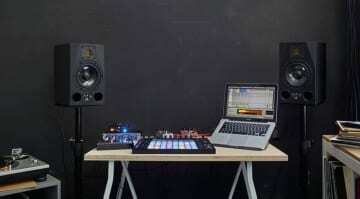 Ableton Live 9 was released on the 5th March 2013 so it’s been a very long time coming. There’s no way they would create such materials if it wasn’t imminent. Checking and scanning through Instagram, Twitter and the Ableton website there’s no sign of any other hints or leaks. So currently this is all we have. There must be other people out there, beta testers and insiders, who are bursting to tell the world about Live 10. It can’t be long now. 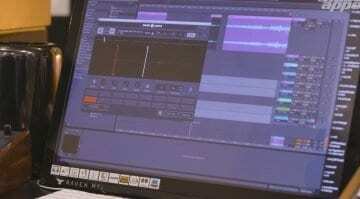 Has Ableton Live 10 been spotted in a DJ Jazzy Jeff video?